Thanks a lot for your lovely and delighted comments, you were so kind and I enjoyed reading them all. Congratulations to you Karthikha . 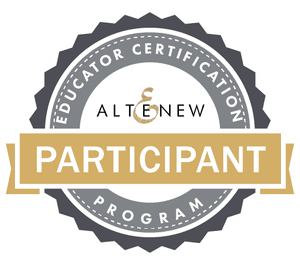 Please contact winner@altenew.com by 1/31/2019 with the subject line Altenew Educator’s Blog Hop Winner from Maryam’s Blog ..
Have a fablous day and enjoy the prize.😍😍! Wish you all lots of happiness..
Next Post Winnie and walter color challenge..